A flag goes out to all or some agents, to accept a newly arrived call. Then agent can now queue it up on his desktop and toggle between calls or put one of them on hold. Connects customers to the last agent they talked to, fostering trust and quality support. 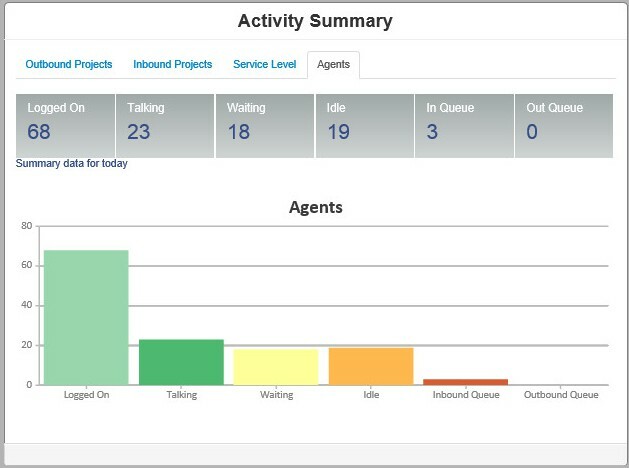 Assigned agents can use the CherryPicker feature to view calls in queue and answer priority clients with just one click. Unscripted request? no problem. Quick answers are a keyword away. Transfers to agent’s extension based on caller ANI using database retrieval. 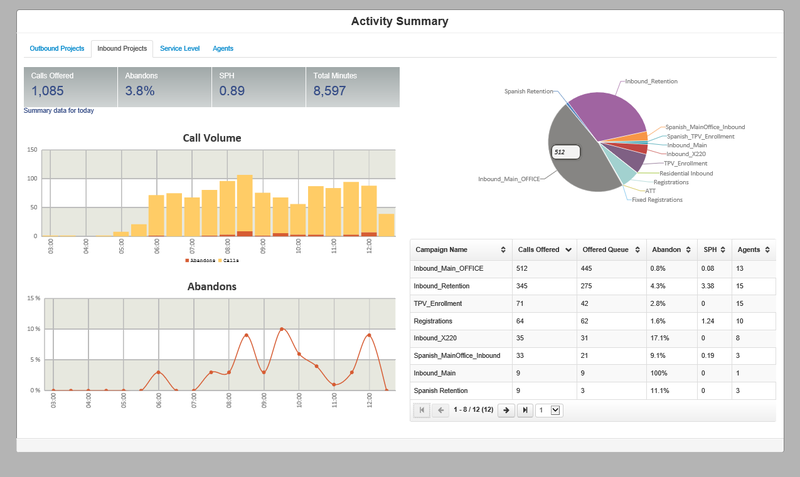 As soon as the call gets in, DataDip brings the client's info for immediate access based on his ANI. Let customers feel they're being taken care of quickly. With Multi-Call Handling an agent can put a quick hold on her current call, answer a new call, ask the customer to hold and return to his former call. Another agent can also pick the new call on queue later. Ready for a smarter contact center? NexInteractive has been an incredible technology partner, enabling us to launch a new product and service in record time and quickly realize gains. 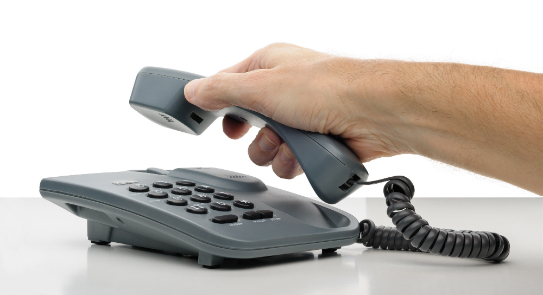 iNexus provides a more aggressive outbound dialing strategy than any other provider we've tried. For our clients, more contacts per hour means more sales per hour. The best and most complete contact center solution I have ever used in my last 10 years in business. 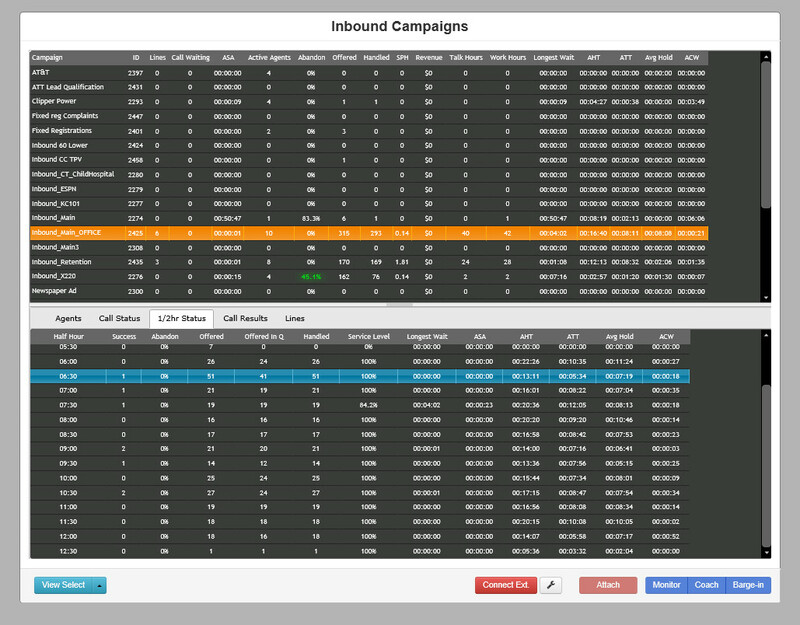 Inbound, outbound, quality control, live monitoring, everything together in one user friendly solution. I am lost without it. iNexus is a cutting edge dialer system that blows anything else away that is out there right now.